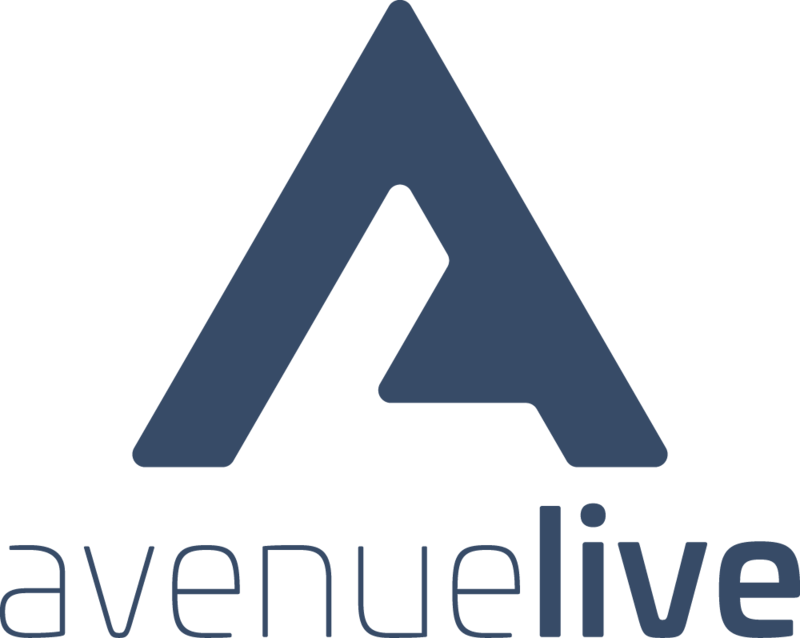 Avenue Live is a live event production company joining Meeting Professionals in creating life-enriching attendee experiences of all sizes. An expert team that shares your goal of providing an unparalleled attendee experience and your dream of having a flawless, innovative technical production, Avenue Live brings large-scale innovation to every event worldwide at a competitive price. An all-inclusive, white-glove approach to live production ensures that all involved—presenters, delegates, vendors, and meeting professionals alike—have an amplified platform on which to come together for a memorable, life-enriching experience. Take equal parts drive, verve, fire in the belly, and empathy. Stir in skill and expertise. Top with a spirit of innovation and creativity. Result: a team that is constantly pursuing the best in themselves and the industry. Technicians that shake hands, make eye contact, remember names. Production Designers that leave no stone unturned and tirelessly advocate on your behalf. Every Avenue team member seamlessly blends professional empathy and work ethic. Avenue co-produces live events with the Meeting Professional. This successful partnership becomes one of trust, challenge, growth, respect, and friendship. Spur Avenue toward your success, and the Attendee Experience will reap the benefits. Avenue naturally leverages technology to elevate the Attendee Experience. To this end, technology is a valuable tool. Avenue understands this, and Avenue's combined prowess in video, web, and live event technology is unparalleled in such an agile package.